Finally, a single place to browse, get quotes and purchase from over 1,000 different trade-only manufacturers. Search and filter through 1,000 manufacturers and over 200,000 trade-only items. 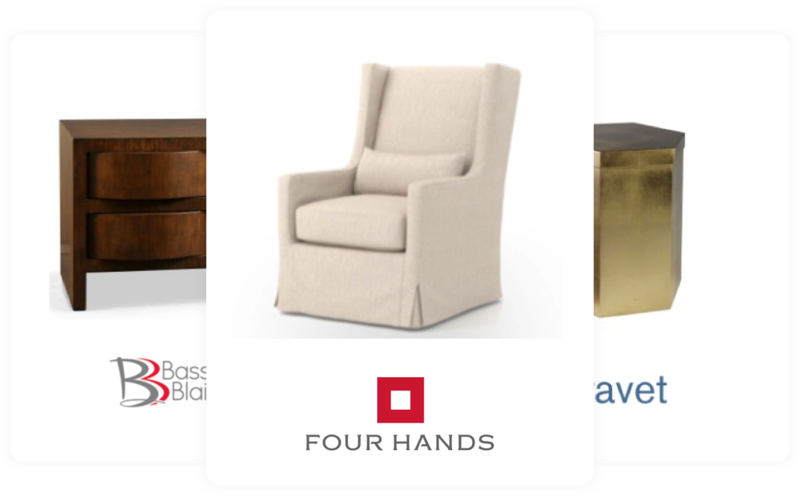 Find trade-only, showroom-level, and other exclusive products. Manufacturers open up to us because we verify reseller credentials. Just like a multi line showroom, we’re paid by commissions from the manufacturer - not by you! Stop bouncing around from site to site and book to book. Find the perfect piece by searching across hundreds of thousands of trade-only items. Filter by brand, dimensions, price and color. 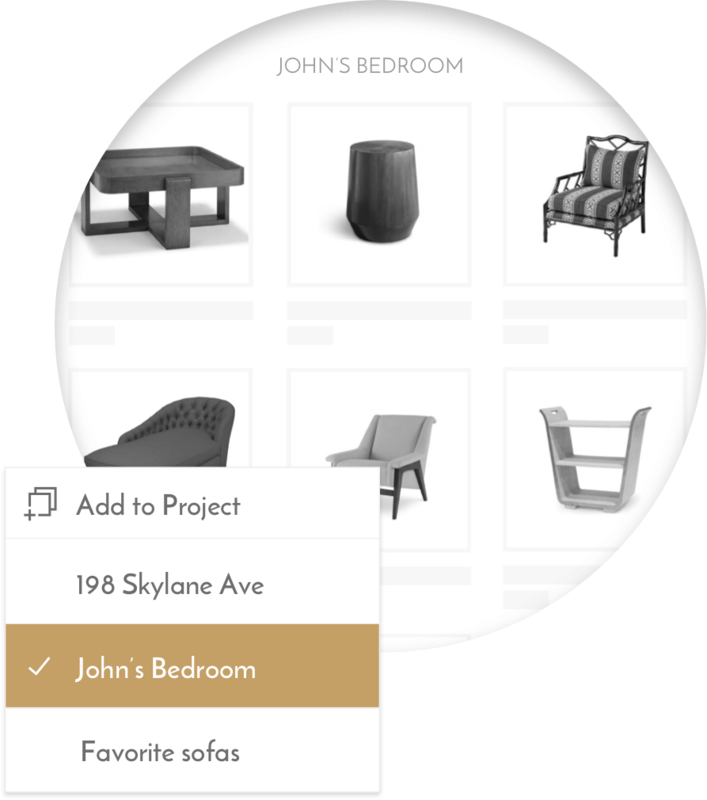 Create a folder for each of your client’s projects. Easily share customized tear sheets with your firm’s name and the option to include pricing. Get a quote in one click. 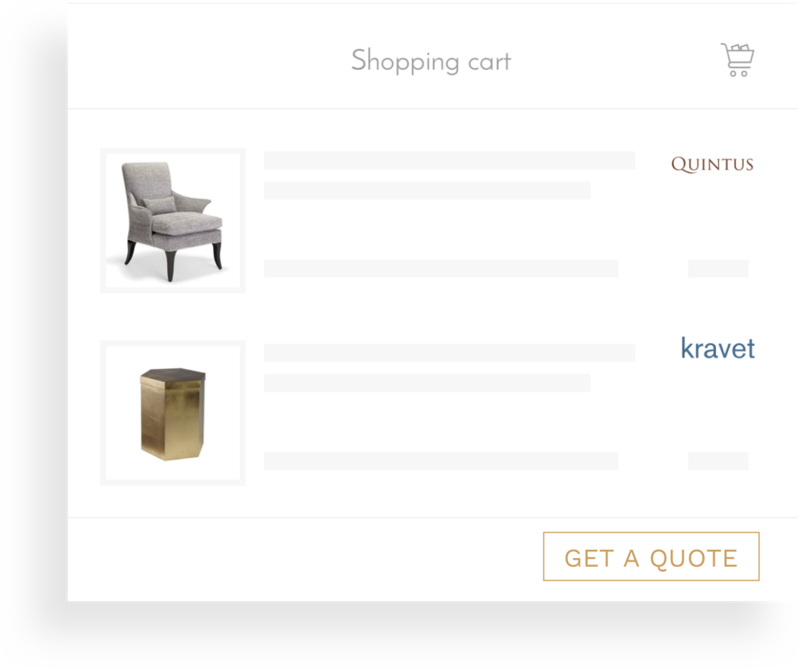 Simply add items to your cart, and our team takes it from there. 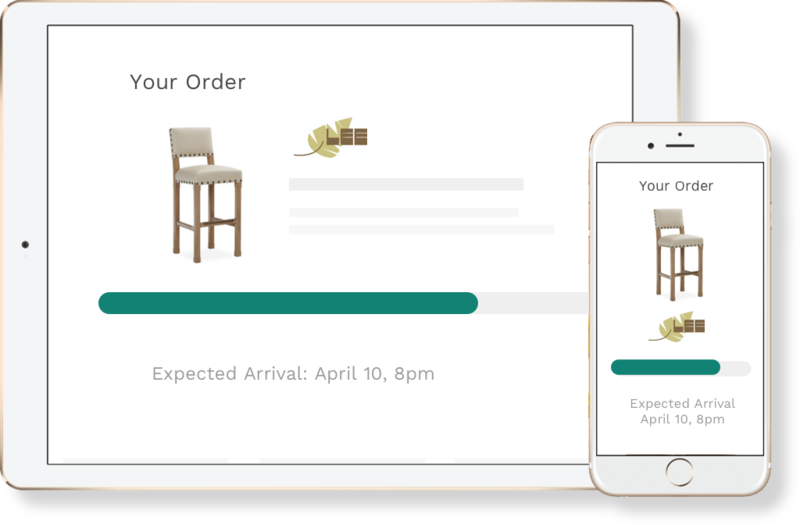 Soon, you’ll have a detailed quote including shipping costs and lead times. When you order through us, we’ll handle all the details. You get the tracking number! Ship to receiver or choose a White Glove delivery when available. I see great value in it as a very efficient method for searching through multiple preferred vendors at once, especially when a very targeted budget is involved. I live in Oklahoma City and the best show rooms are 3.5 hours away in Dallas. This is a huge help to me and is already introducing me to great looking manufacturer's I've never heard of! DesignerInc is a fabulous way to see what's out there. This website is AMAZING! Thank you for making my job and life so much easier!